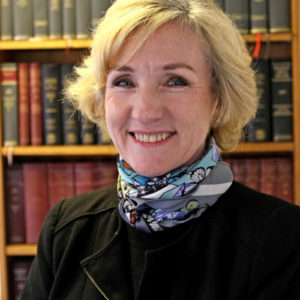 Catherine qualified as a solicitor in 1979. 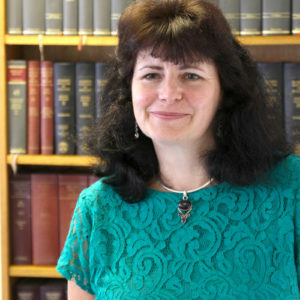 Following a return to Swansea in 1991, Catherine practised with Douglas Jones Mercer before joining Goldstones in 1995 as a partner and then a director on the firm’s incorporation. Catherine specialises in domestic and commercial conveyancing, assisting in the sale and purchase of properties. She has a particular interest in agricultural, rural and equestrian property. Catherine is experienced in the drafting of will and applications for probate, the administration of estates, as well as the preparation of lasting powers of attorney. Mark became a partner in 2004 and a director on the incorporation of Goldstones. 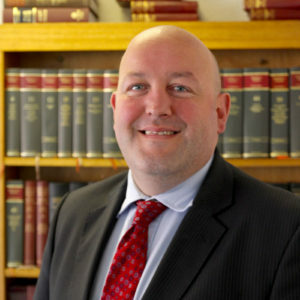 Mark qualified as a solicitor in 1999, having trained with Messrs Edward Harris and Partners. Mark joined Goldstones on qualifying and has since that time specialised in all aspects of criminal law, including road traffic law. Mark has dealt with many high-profile cases including murder, drug cases, serious and high-value fraud cases, violent offences and proceeds of crime act prosecutions. 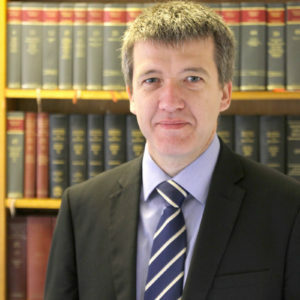 Mark is qualified as a Higher Courts Advocate and appears in the Crown Court. 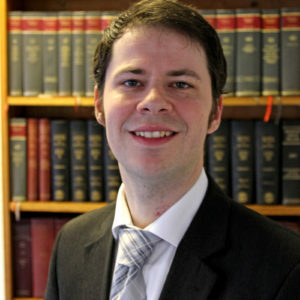 After qualifying as a solicitor in 2002, having trained with Goldstones, Lee became a director in 2006. 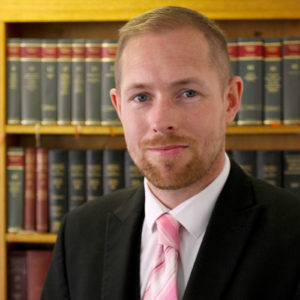 Lee specialises in all aspects of criminal law, including road traffic law. 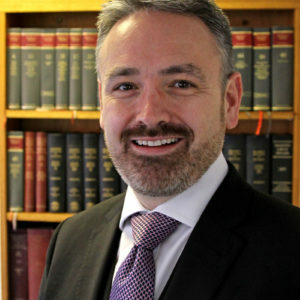 He has dealt with many high-profile cases, including murder cases, drug cases, serious fraud cases, violent offences and proceeds of crime act prosecutions. Lee is also qualified as a Higher Courts Advocate and appears regularly in the Crown Court. Bridgitte joined Goldstones in 2014, having been a partner with the Gwyn George partnership in Ystradgynlais. 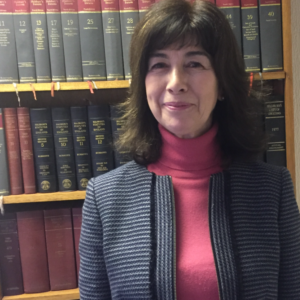 Bridgitte qualified as a solicitor in 1983 and is experienced in all aspects of property law, both residential and commercial. Bridgitte is also experienced in the drafting of wills and applications for probate, the administration of estates, as well as the preparation of lasting powers of attorney. 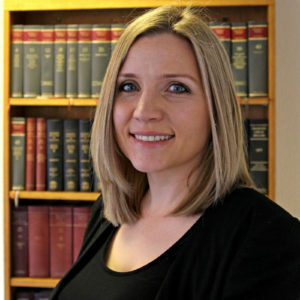 After training with Goldstones, Amy qualified as a solicitor in 2006 and is now an associate solicitor with the practice. 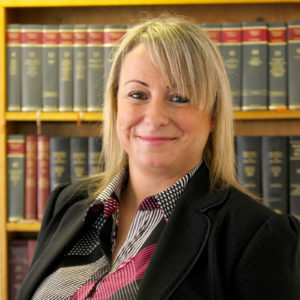 She specialises in all areas of family law, particularly divorce and ancillary relief matters, as well as all private law children matters and cohabitation disputes. She also undertakes public law matters, where applications are issued by the local authority with respect to children. Amy is accredited on the Law Society Child Care Panel as a Children’s Representative. Helen joined Goldstones in 2015, having qualified as a solicitor in 1995. 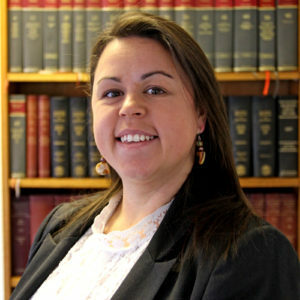 She joined from Ivor Evans & Benjamin and specialises in property law. Further, Helen has in-depth knowledge and experience in all aspects of residential conveyancing. Dan was a solicitor with us from 2009, working in the criminal department. He passed away on the 25th May 2018. Dan was an incredibly hardworking solicitor and continued to work throughout his illness. He was well respected by the judiciary and clients alike for his meticulous preparation, sensitivity, and his ability in presenting his cases to the court. Dan had a wicked personality, a fabulous sense of humour, and he is greatly missed by us all. He was an integral part of this firm, and he will always be one of our people. Anthony, a duty solicitor, trained as a solicitor with Goldstones and qualified in 2015. He undertakes matters in all areas of criminal law. Anthony advises clients in both the Magistrates’ Court and the police station. Laura trained as a solicitor with Goldstones and qualified in 2012. She deals with all aspects of family law, with a particular interest in public law children matters such as care proceedings and adoption. Laura also deals with all private law children matters, and also undertakes divorce and the associated financial matters. She is a member of the Law Society Children Law Scheme. Sarah trained through ILEX and qualified as a chartered legal executive in 2012. Sarah undertakes all family matters including private law children, cohabitation, care proceedings, divorce and financial matters. Sarah also undertakes criminal work and is accredited to represent individual client at the police station. Julian qualified as a solicitor in 2006 and worked with Swansea firm Simmonds Hurford before joining Goldstones in January 2017. Julian is experienced in all areas of private client work and deals with both commercial and residential conveyancing. Julian undertakes Probate matters, wills, Court of Protection work and prepares lasting Powers of Attorney.